We do lots of work in Sauble Beach as it is an area that is heavily overgrown and is very pron to storm damage. Some of the most common trees we remove in sauble are red pine, hemlock, spruce, balsam fir, and birch. We enjoy working in Sauble Beach due to its beautiful scenery and great people. 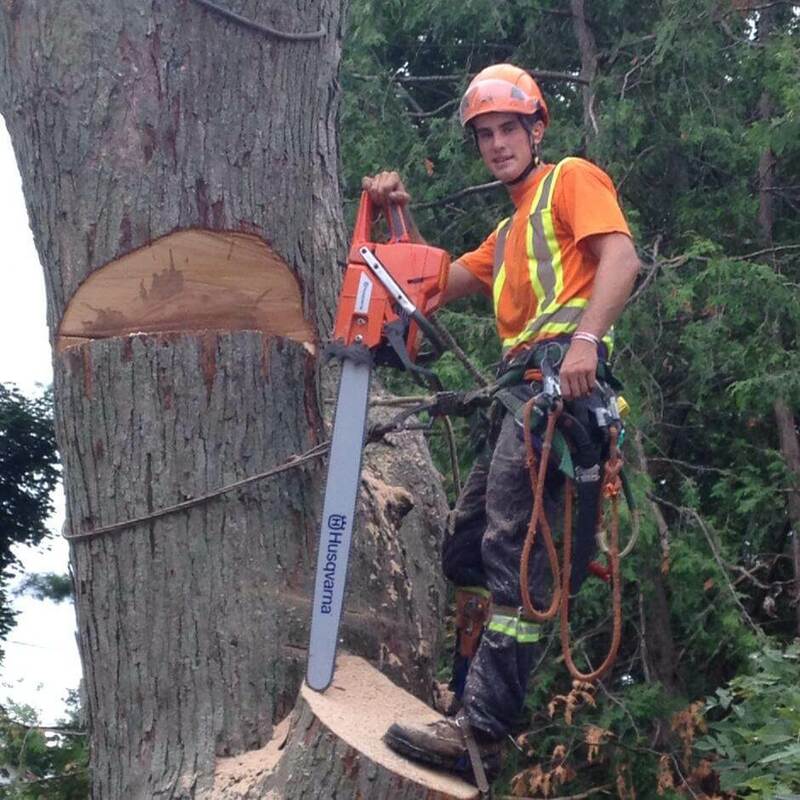 We provide the safe removal of trees over cottages/homes and their service lines. We greatly improve the appearance of many properties we work at in Sauble Beach. We provide services to remove trees that may be in the way of a new development.